The Europol-INTERPOL Cybercrime Conference is a joint initiative launched in 2013. Held annually, it is hosted alternatively by Europol and INTERPOL. 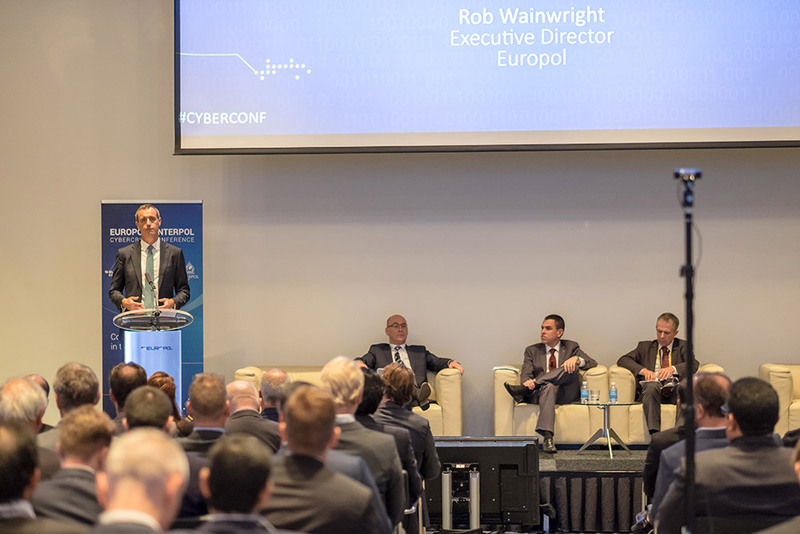 This year, more than 420 participants gathered at Europol’s headquarters in The Hague to attend the 5th annual Europol-INTERPOL Cybercrime Conference. The central theme of this three day conference, from 27-29 September 2017, was “Actively united for a safer cyber space” and has underlined the importance of law enforcement, private sector, academia, government and NGOs jointly engaging in the fight against cybercriminals. Expanding on the theme of last year’s conference hosted by INTERPOL in Singapore – ‘Solutions for Attribution’ – this year’s conference saw 205 participants from different sectors representing more than 185 organisations and 167 law enforcement representatives from 68 countries engaging in fruitful and solution-oriented discussions on a number of cybercrime-related topics. EAST Executive Director Lachlan Gunn attended the event on behalf of EAST. More than 50 speakers actively elaborated on the current and new threats and trends in cybercrime , the financial aspects of cybercrime, Internet of Things security and resilience, strategies to combat ransomware, the criminal abuse of encryption and anonymisation, Darknet market sites, access to data and electronic evidence, and DNS abuse. In the part of the Agenda that focused on the financial aspects of cybercrime cases were presented by both law enforcement agencies and the private sector. Key topics in this section were new types of logical attack on ATMs and a history of the different types of financial malware. 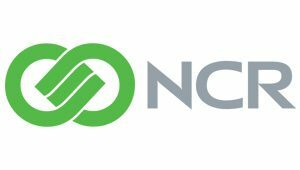 Threats and trends were also covered which included a threat assessment and current view of the European fraud landscape.